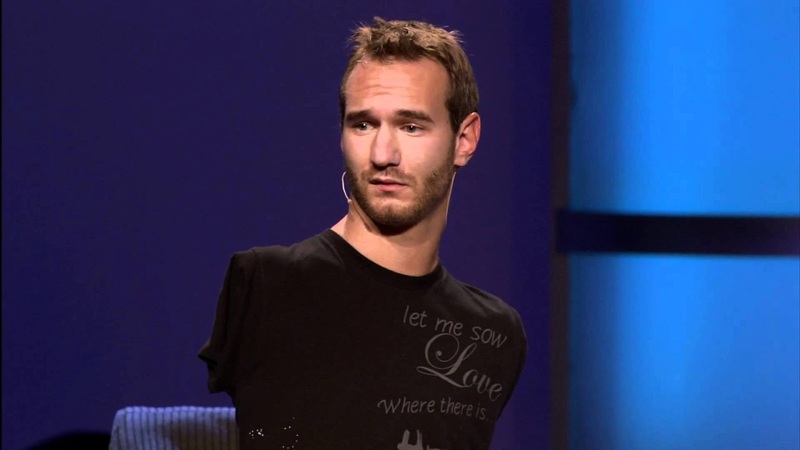 Born without limbs and legs, Nick Vujicic an evangelist and motivational speaker, visits Cambodia for the first time. The Diamond Island theater with a seating capacity of 3,000 had been fully booked days before Nick is scheduled to speak on the 26th-27th of May. I was hoping I could get a seat but couldn't. It's either the organizer underestimated the drawing power of the speaker or there is no larger auditorium in Phnom Penh that holds bigger crowd. A building with only 3,000 seating capacity is not really enough for this type of gathering. Just imagine how many Cambodian Christian lives in Phnom Penh? What about Christian expats, missionaries and NGO workers? What about non Christians who might be interested in listening him speak? On May 25, he spoke to over 35, 000 people in Vietnam stadium. While I personally think that a larger place should have been booked for Nick in Cambodia so he could reach more people, I pray that those 6,000 he would be addressing in two days and the thousand others who would be watching in television will be challenged to step out and faith and live their lives to the fullest.